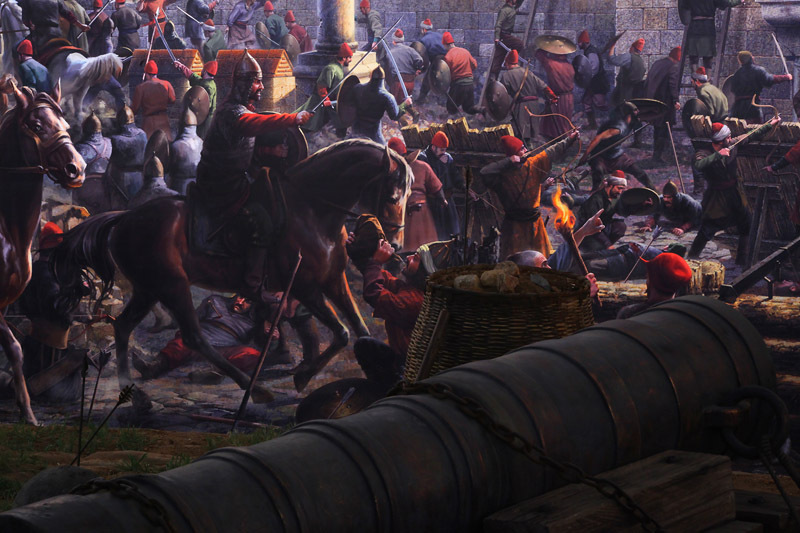 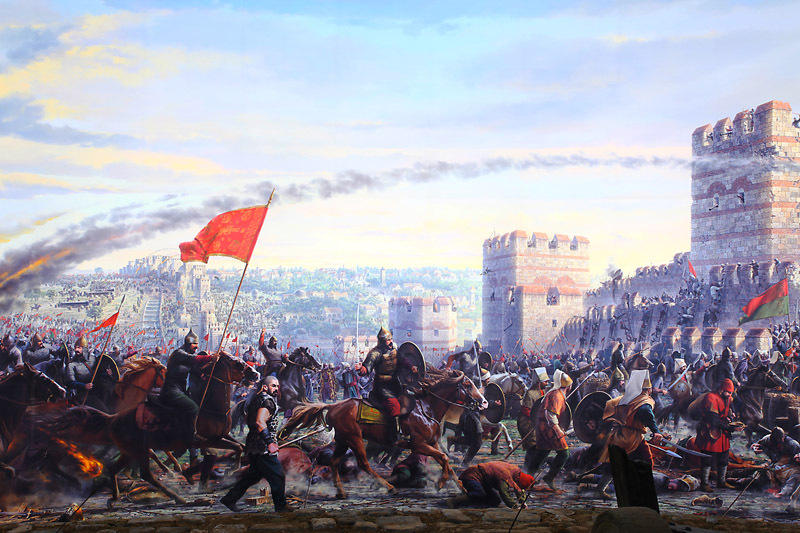 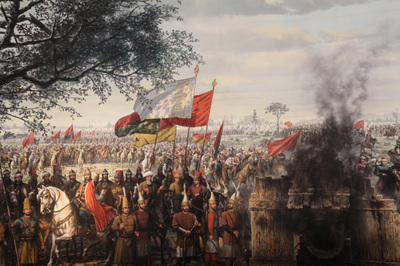 In the memory of conquest in 1453, a special panoromic painting museum built on the area, across from the spot on the Topkapi - Edirnekapi city walls. 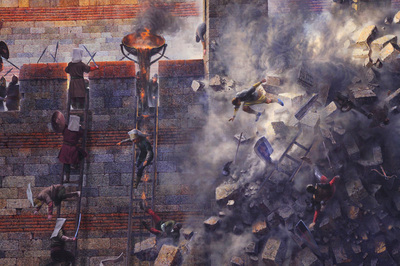 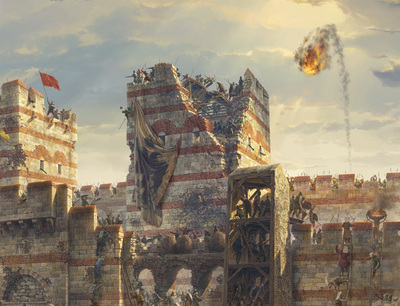 The museum opened it's gates to visitors on 31 January 2009 with giving opportunity to witness siege days of Constantinople with the painting surround measures 38 meters in diameter and covers an area of 2,350 square meters. 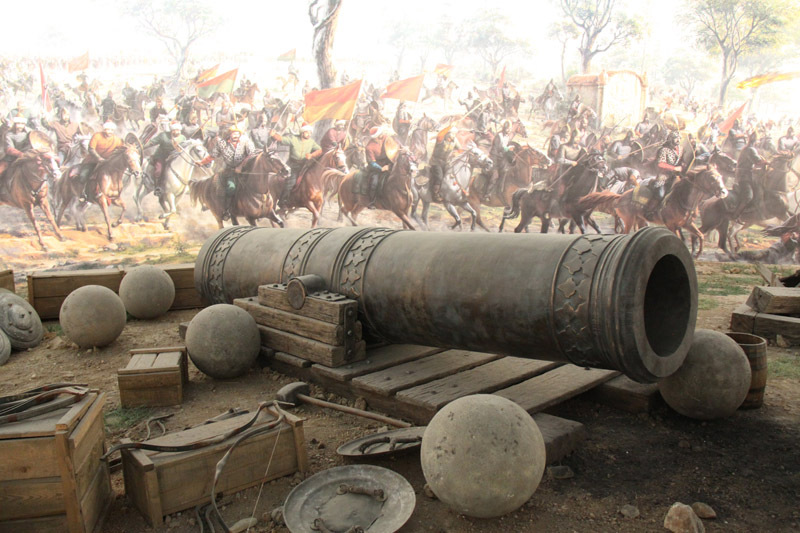 Panorama 1453 Museum is one of the popular attraction for domestic and foreigner tourists.